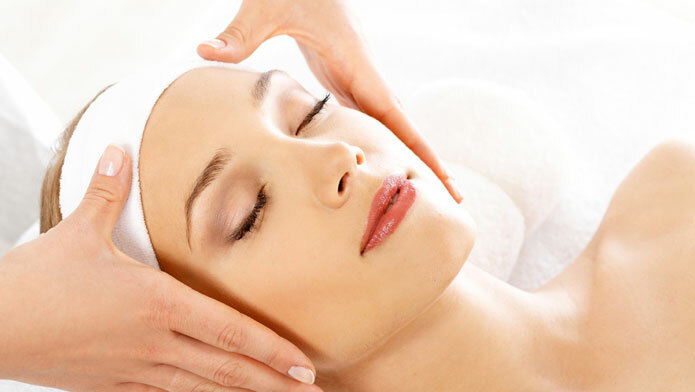 Give us one-day in a month to treat you with pampering and luxury in the form of a facial. We know what products suits your skin type & lovingly exfoliate brighten, tighten & provide nutrients & oxygen to your tired, lusterless skin. Our goal is to make your skin glow & to ensure that when you leave Dr. Luv’s you look & fell far fresher & more relaxed than you did when you entered. 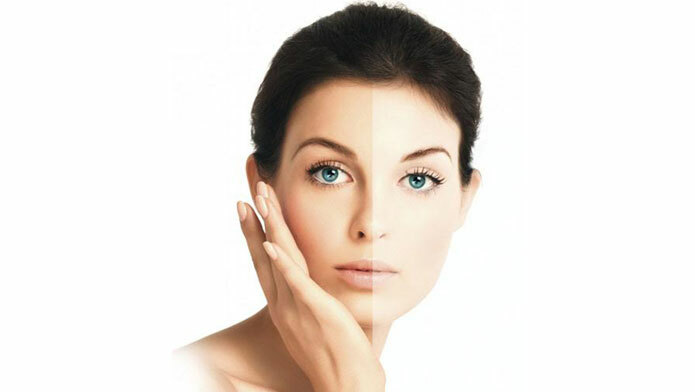 We offer best skin lightening program which will help you to achieve that fresh glowing look that you are aiming for. Depending on the conditions and type of skin, doctor decides the skin lightening treatment like dermal therapies & chemical peels. These treatments are usually delivered in 8-10 session according to skin type. After very few days of treatment you will notice your skin to be lighter and brighter. 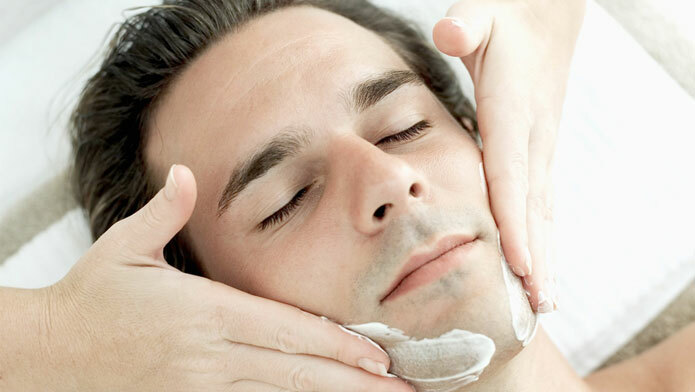 Why men should be left behind cosmetic procedures are not only limited to women. Studies reveal that now-a-days more and more men are opting for cosmetic treatments and procedures to enhance their looks. As the male skin is different it must be treated differently. At Dr. Luv’s we have designed these procedures to ensure you achieve the results you expect. and is therefore very popular amongst the male clients. Your big day is just as important to us as it is to you and that is why we have designed this special service for our brides and grooms to be. I had severe hairfall and was progressing towards baldness, i took Dr Luv's treatment for 8 m and continued with maintenance therapies & products. My hair fall not only stopped but i regained my lost confidence. Thanks to Dr Luv Vyas.